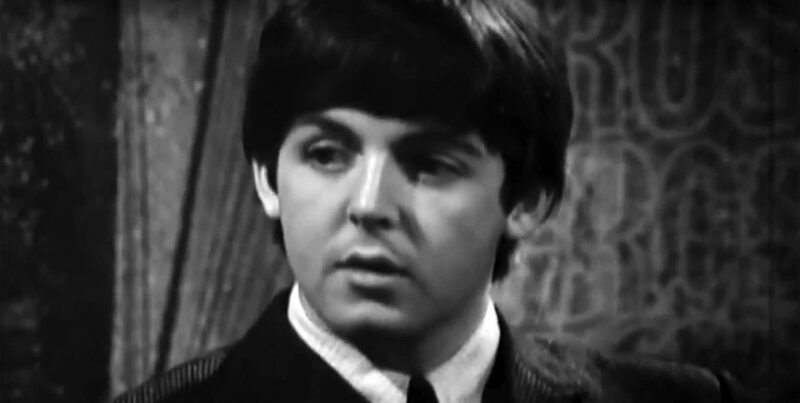 Paul McCartney made his first television appearance without the other Beatles on this day. He was interviewed by David Frost for the BBC show A Degree Of Frost, in Studio 4 at BBC Television Centre in Wood Lane, London. The interview was recorded before a studio audience from 8.30pm, although rehearsals had begun at 10.30am. A Degree Of Frost was a one-off chat and performance show, and was first broadcast from 10.15pm on Wednesday 18 May 1964.